In the 1990s, a shared conviction emerged among aid donors that their policies should be more coherent. The drive towards increased policy coherence came as a response to a state of policy incoherence. 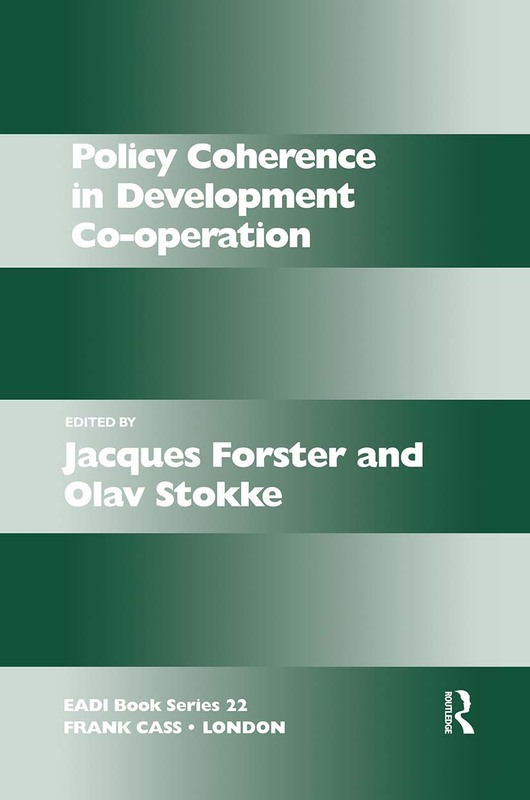 The shifting grounds of policy coherence in development co-operation are outlined in this volume.